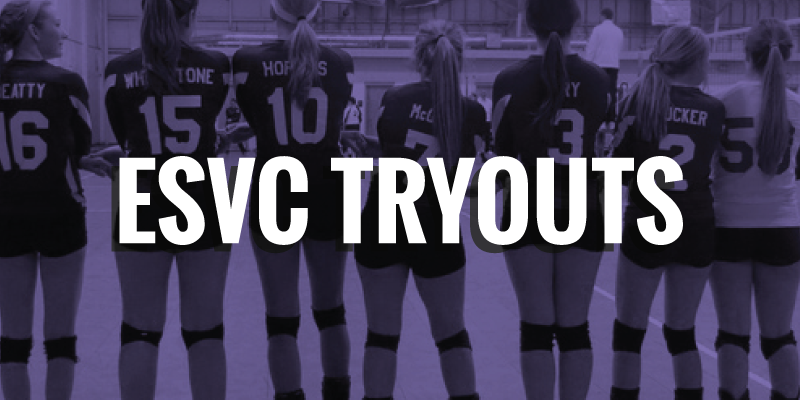 Eastside Volleyball Club hosts teams for multiple age levels in the Central and Southeast Ohio areas. We emphasize basic skills, hard work, and having fun! At Eastside you will receive quality instruction at a competitive level. Our goal is to improve each player's skills while providing a supportive environment that increases confidence.